Where sport and current affairs meet awesome technology, mega brands and a global network. Serious entertainment? If You’re Smart, You’re In. At Paddy Power Betfair, we believe fortune favours the brave. Bold thinkers and technological innovators, we never stop exploring. Especially not in our careers. From marketing to trading, high finance to tech, we can offer our graduates a real variety of opportunity. We’re a serious FTSE 100 company with annual revenues of £1.5 billion – but our business is all about bringing entertainment to our five million customers. We have the resources and reach of a global group with market-leading brands on three continents, but we also have a really bold and agile approach to the way we do business. We don’t want to be a carbon copy corporate. Our application window for our 2019 Graduate Programmes has now sadly closed. Keep an eye on the jobs page for further opportunities to join our fantastic teams! Not sure what department you want to join? Our generalist Commercial scheme allows you to explore the business and learn all about how we operate. We have availability in both our London and Dublin offices so check out the Job Descriptions to learn more! 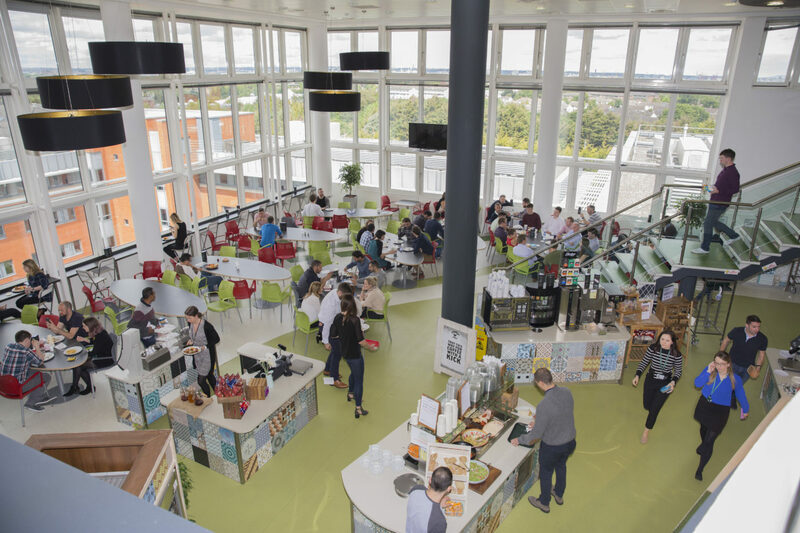 Check out our variety of Technology specialisms where you can get to grips with some of our incredible functions including, Security and two Software Development Programmes; Exchange team (London) and Sportsbook team (Dublin). Our Finance Programme offers a wide variety of activities and challenges, and plenty of opportunity to learn and develop while serving a dynamic, ambitious and fast moving organisation. Our Commercial scheme gives you the chance to explore what drives Paddy Power Betfair. From generating insights into our 5 million customers to developing products at the cutting edge of the industry. You could be delivering pricing and risk management, working on commercial negotiations and developing new business. You’ll soon understand what Paddy Power Betfair is all about. Different brands. Different teams. Different challenges. We design and engineer new products and technology for millions of customers. We support high-volume, real-time trading applications and mission critical websites all across the world. We live stream 100,000 sporting events per year. Like Google and eBay, we’re members of the API billionaires club. We process 100 million betting transactions through our exchange every day, and monitor 100,000 data points a second. 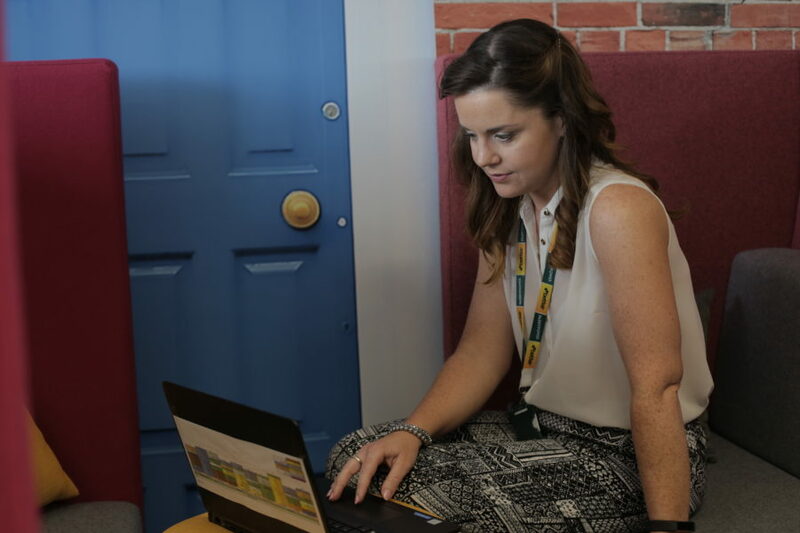 With Graduate Programmes across key areas of Technology including; Security, Development and Product we have a wealth of opportunities for you to learn and grow a successful career at Paddy Power Betfair. 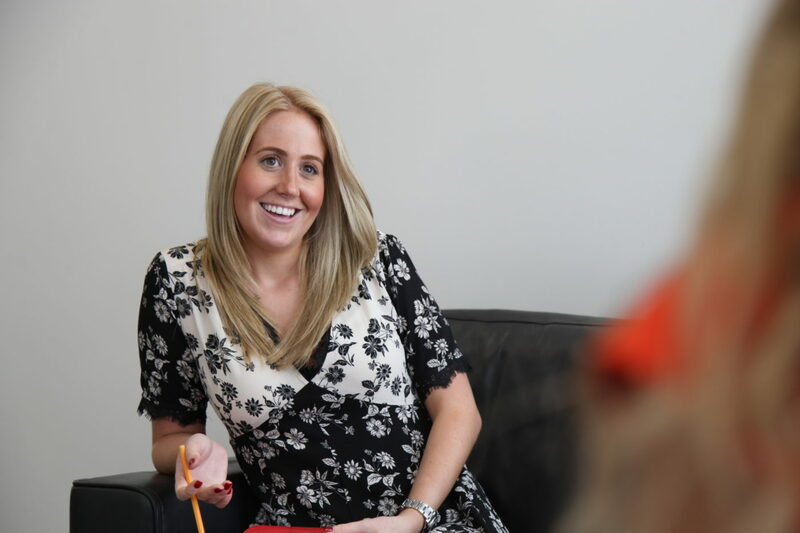 Our Finance Programme would suit ambitious, career-minded individuals seeking to build up extensive finance experience in a wide range of areas in a fast-moving corporate environment. You will complete 3, 9 month rotations to gain rich, varied experience within our Group Finance, Tax and Audit teams. Not only will you build up experience across different Finance functions; you’ll also have exam support to undertake either ACA, CIMA or ACCA qualifications with Paddy Power Betfair covering the entire cost. Join us, and become part of a highly driven Finance team with big ambition and big influence, operating at pace within a dynamic Global Betting Group. Please note, this is a Dublin only Programme. I am a graduate working in UK PR and Corporate Social Responsibility. My department acts as the eyes and ears of the business. We work with Parliament, trade associations, self-regulatory bodies and charities to ensure that gambling remains a socially responsible industry. We’re here to make sure everybody plays fair, essentially. I love that my job means that I can read the news every day. But it’s also really difficult to plan in my department as we have to be reactive and able to adapt to political events! Yeah I would. Everyone I work with is friendly, and senior managers are approachable and genuinely want to listen. I think as a company we know how to have fun but we’re also very good at getting the job done. If you can work hard and have a sense of humour, you’ll fit right in. Collaboration – because when you work together you find better ways of solving problems, you see things from new perspectives and you form lasting friendships. It’s certainly worked for me here. Teleportation — I’d travel all over the world in a weekend.